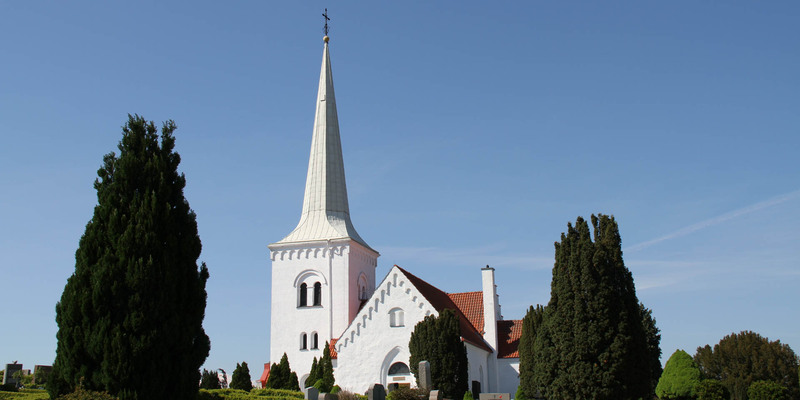 Anderslövs Kyrka dates back to the 12th century. 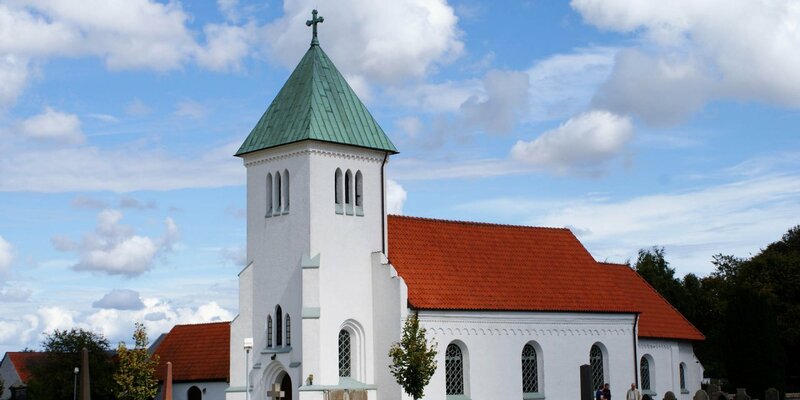 The church is located in the village of Anderslöv, about 15 kilometers northeast of Trelleborg. 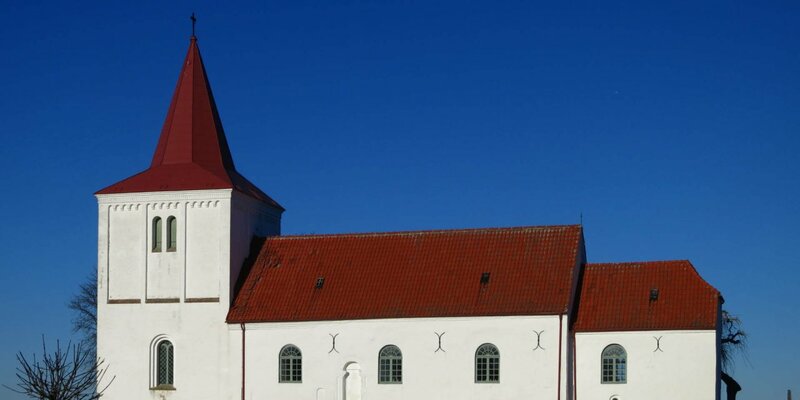 The original parts of the Anderslövs Kyrka, consisting of nave and chancel, dates back to the 12th century and were built in Romanesque style. The high bell tower was built in the 16th century. Inside the church you can see some very old murals. They represent the Last Judgment and the childhood of Jesus. Their origin dates back to the time around 1350. The pulpit from about 1630 was created by Jacob Kremberg, quite a famous woodcarver in Skåne at the time. The altarpiece and the baptismal font are relatively young and were added during a restoration in 1891. 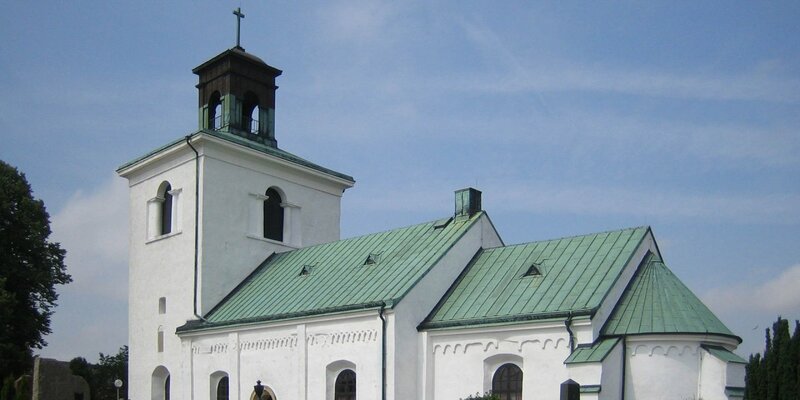 About 100 years after the construction, the church got a bell tower, which was subsequently replaced by the present tower in the 16th century. A lightning strike during the summer of 1869 burned down the bell tower completely and melted the bells. Today's spire dates back to 1871 and was built a little higher than the previous one. The two arms of the cross of the church were added in the course of expansion in 1767 and 1841. The ancient murals which were probably painted over with wall paint during the Reformation were discovered and restored in 1930.